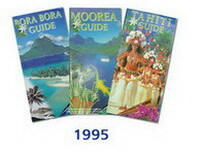 The 1st guide of Bora Bora was published in 1995 ! 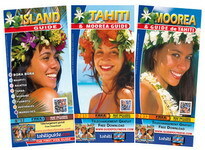 Since, our company published every year, a series of three guides on Tahiti, Moorea and the islands of French Polynesia, printed locally and completely updated in French and in English. The WHOLE in a pocket size !!! 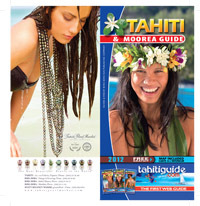 Island, Tahiti and Moorea guides represent the biggest edition of French Polynesia with about 200 000 ex/year and benefit as much tourists as the residents eager for information up to date. Our service of distribution has been developped to answer better the demand. 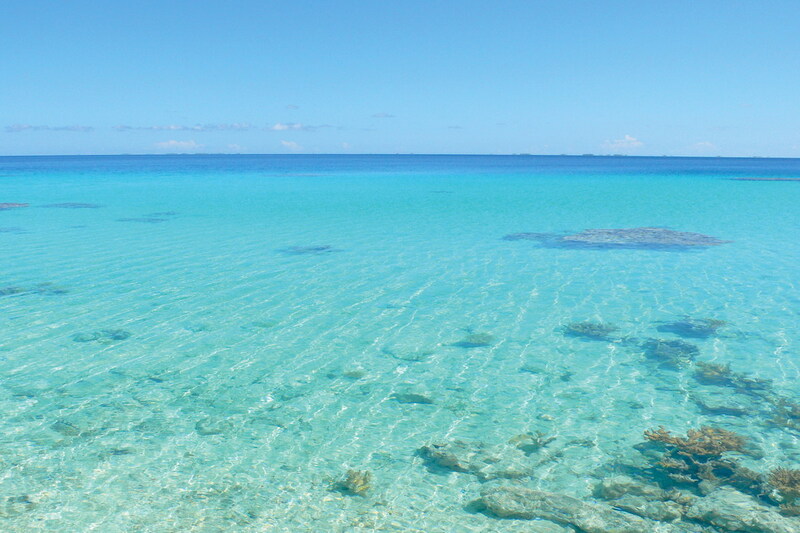 So every month, our guides are distributed by courier in all the hotels and customers of Tahiti and Moorea and the expedition by boat is sent to the Leewards islands ! 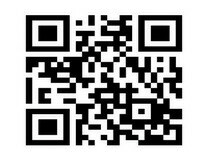 Worried about optimizing your communication through our guides, we try, at most, to be present in the main touristic demonstrations and salons and it is also why, now, our guides are downloadable for free on our website. So, your advertising insertions are visible all over the world!! !